Happy early morning! 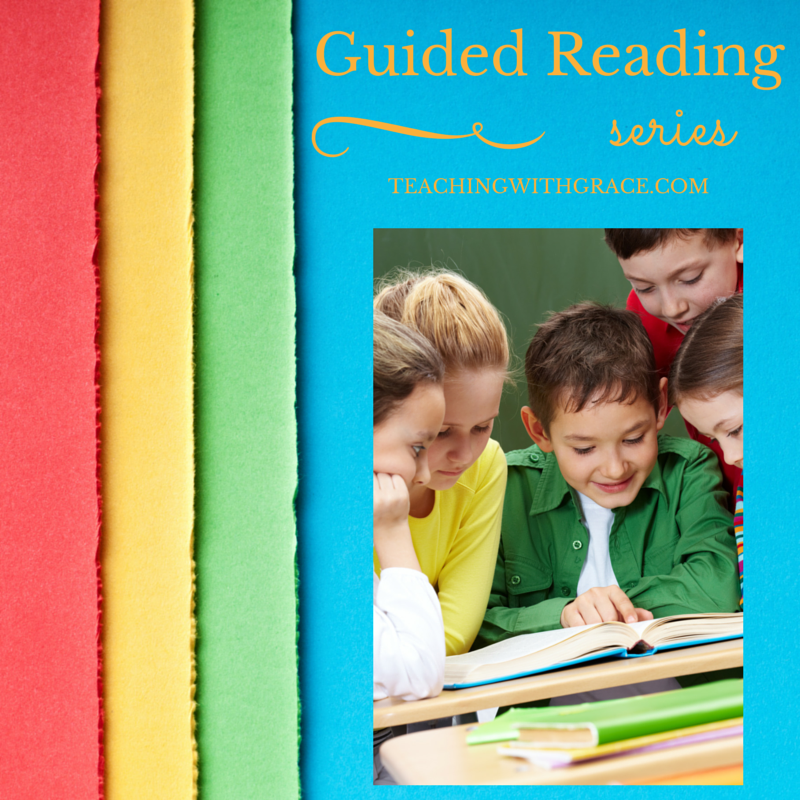 I am so very, very excited about my Guided Reading series that started yesterday. Each day that I post a part in my series, I will be broadcasting on Periscope to showcase it and answer questions. If you don't have Periscope, you can also post questions in the comments section of the posts so that I can answer them the next day. So, what did people want to know after reading it? 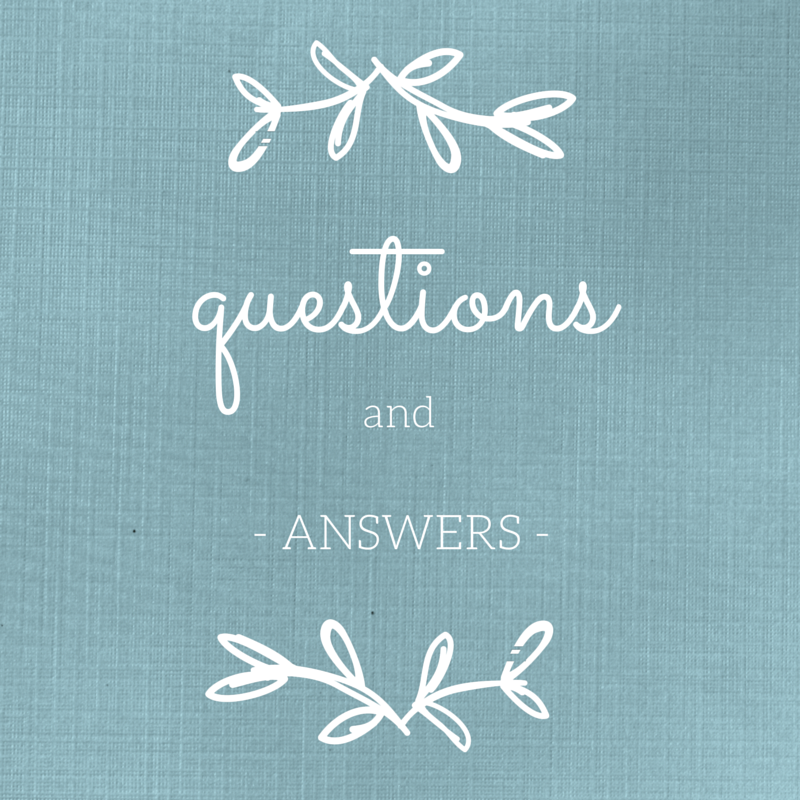 What do you want to know? If you still have a question that didn't get asked, post in the comments below and I'll make sure to answer! #1- Where did the cover come from? 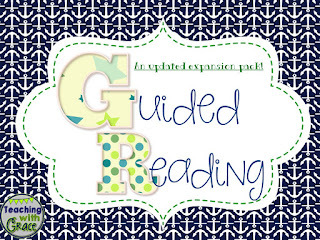 The cover came from Kristen Smith's Guided Reading Made Easy packet. I love this packet! 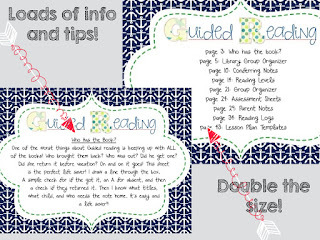 #2- Can I use your guided reading pack in 4th grade too? Or is it just for primary grades? 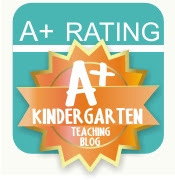 You can definitely use this for all grades! 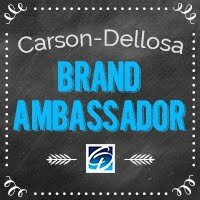 My pack is all about organizing for YOU! 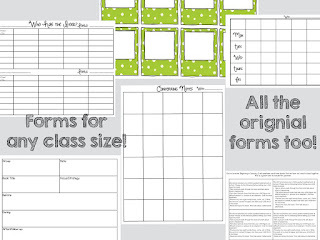 This will help make your guided reading time a success for the year. 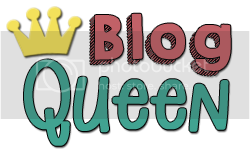 #3- Is this in your TPT store? 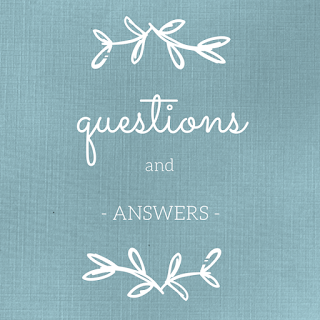 If you have any other questions, post them in the comments and I'll make sure to answer. The next part of this series will be all about how I organize my guided reading area.